"Small price to pay for the Great Barrier Reef"
The WPSQ Summer 2010 edition of the Wildlife Australia magazine features a full page article honouring John Büsst and the newly listed Queensland Heritage site ‘Ninney Rise’. 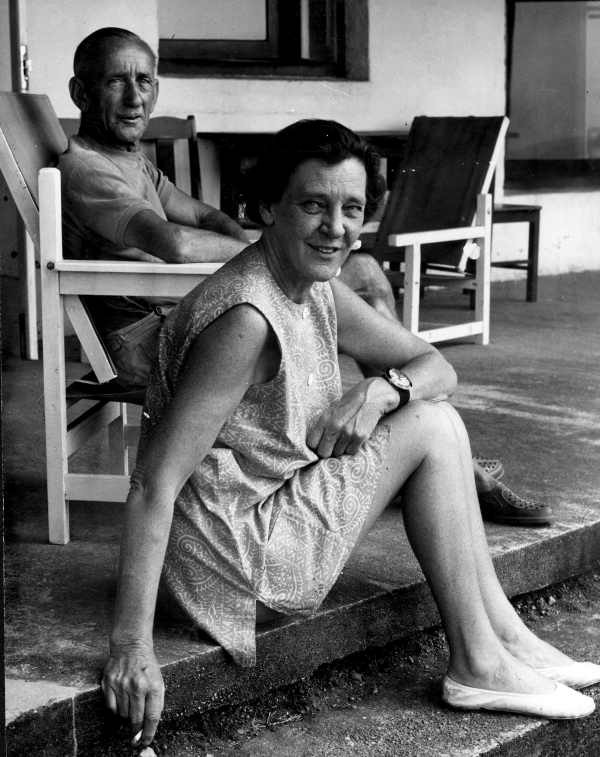 The article, titled, ‘Art, science and activism: a living legacy’, follows Büsst’s life, from a student of Justus Jorgensen at the art colony Montsalvat, Victoria, to his home in the Queensland tropics. 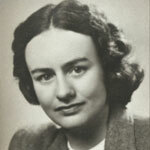 The move and his involvement in conservation activism contributed to the listing of the World Heritage areas of the Great Barrier Reef and Wet Tropics. When thanking Saren Starbridge, (editor of Wildlife Australia magazine)for the great background story, her comment was - “A small price to pay for the Great Barrier Reef”. The listing of Büsst’s home, ’Ninney Rise’, at Bingil Bay onto the Heritage List is most welcomed by a community proud of his legacy. 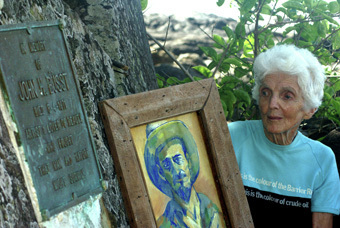 Margaret Thorsborne OA holding her Busst self portrait beside the plaque placed at Ninney Point by Judith Wright in memory of John Busst . 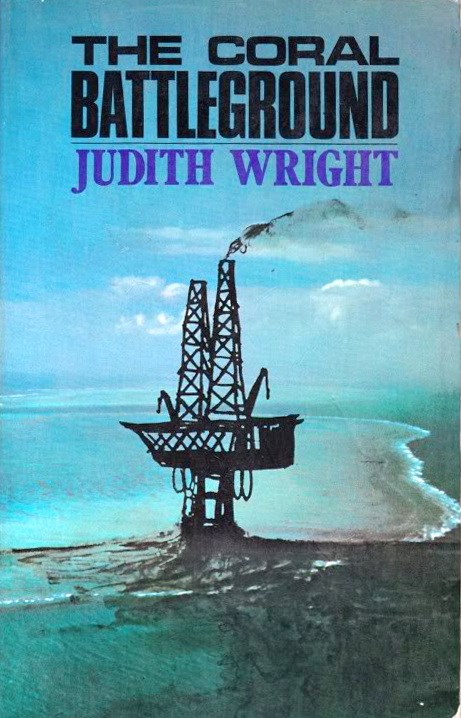 The plaque reads "Artist & lover of beauty who fought that man and nature might survive"
The Coral Battleground 1977 Celebrated Australian poet and environmental activist, Judith Wright, tells the story of the battle to save the Great Barrier Reef from Oil drilling. Conservation of North Queensland Habitats During the 1960s. published by Penguin Australia 23 October 2013.
seek advice from CCRC on use, redevelopment or disposal of Ninney Point. A group of activists who prevented coral mining at Ellison Reef 45 years ago is urging conservationists to back a new campaign to protect the reef. They say urgent action is required to prevent the loss of the natural wonder. Anniversary of reef fight prompts new call to arms. SEA change ... moves are afoot to allow mining of the Great Barrier Reef. 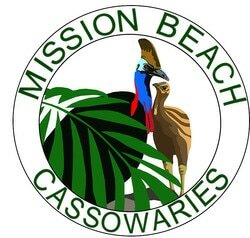 QLD Littoral Society formed, (Now AMCS) first battle was with WPSQ to fight lime mining on Ellison Reef.